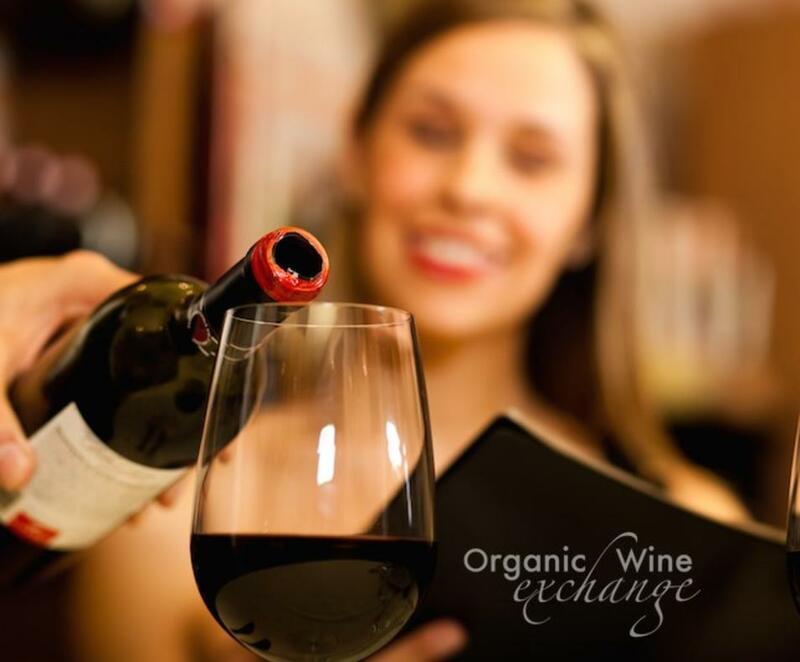 Organic Wine Exchange is an informational website and sales hub for all things related to organic and biodynamic wines. The objective is to bring resources about this wine movement together for ease and accessibility. 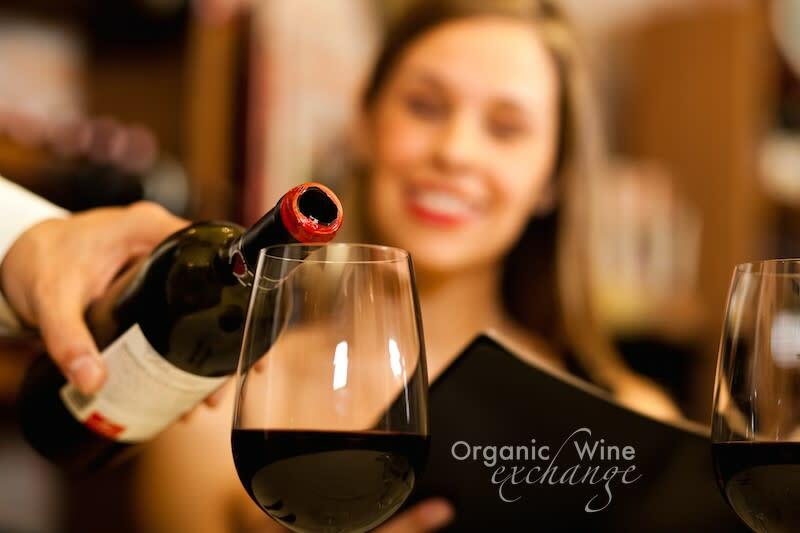 People are able to “Exchange” information with staff and other members of the organic wine community, learn about the winemakers and their practices and buy wine that fits their specific preferences. All wines on the website have one thing in common, they are “Made with Organic Grapes.” This means that the wine producers have chosen to produce grapes without the use of inorganic pesticides, herbicides, or fungicides. As you learn more about the different processes of farming, types of certifications, labeling laws, types of sustainability, and environmental contributions from each winery, you will come closer to identifying with what is important to you. Find wines that fit your beliefs and palate, but most importantly support the natural wine movement for future generations to enjoy.